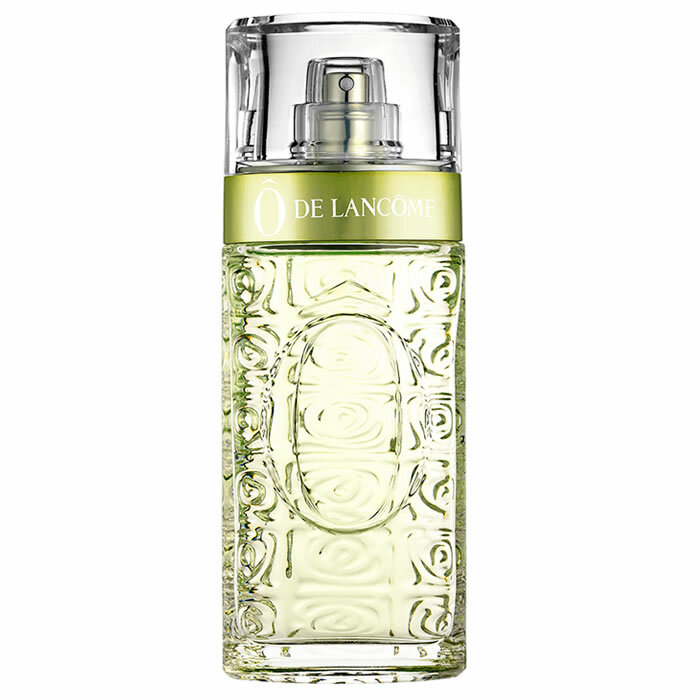 Lancome O de Lancome begins with a burst of lemon, layered over a heart of feminine but fresh jasmine and honeysuckle and a base of vetiver and oakmoss. 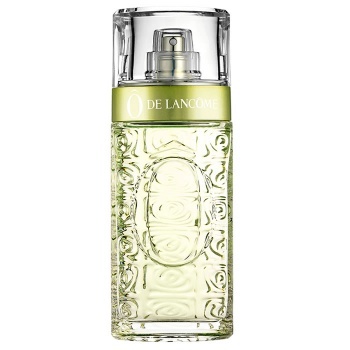 Lancôme Ô d'Azur captures the essence of a quaint afternoon in the South of France. 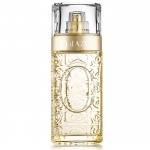 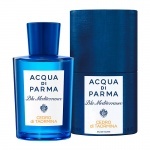 A breathtakingly fresh scent and a soft summer Eau de Toilette inspired by the majestic Côte d’Azur along the French Riviera.